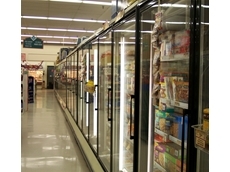 13/02/15 - The global frozen food market is expected to reach an estimated value of USD 156.4 billion in 2020. 09/02/15 - A trend towards processed food products in developing countries is fueling growth of the fruit concentrate market. 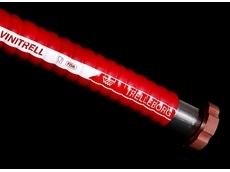 12/01/15 - The correct hose ensures reliable flow for food producers. 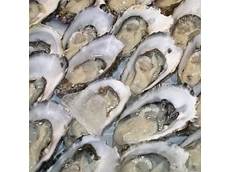 10/12/14 - The ACCC will allow Australian Seafood Industries to collect a levy, in conjunction with hatcheries, on the purchase of Pacific oyster spat. 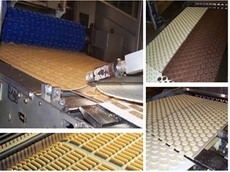 06/10/14 - Rydell, the exclusive Australian agent for Ammeraal Beltech's AmDough are the first to offer the biscuit bakery industry full food contact approval. 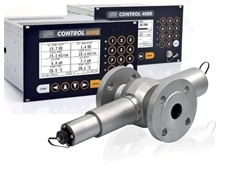 01/09/14 - optek offers high-performance inline photometric analysers for liquid and gas-processing applications. 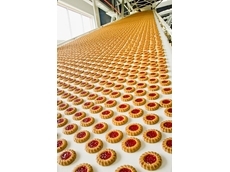 Will food manufacturers crack under the pressure? 14/07/14 - Food and beverage manufacturers can remain productive in the context of increasing raw material prices, energy prices and pressure from retailers. 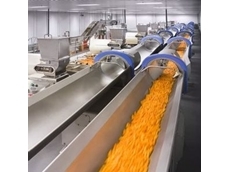 What's the best production line for your food business? 12/06/14 - ​There are a few key factors to consider when upgrading or investing in a new production line. Heat and Control has some pointers to help you get started. 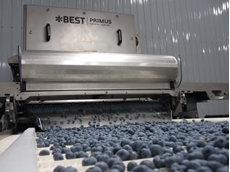 10/06/14 - New technology is ensuring better quality processing in the food supply chain. 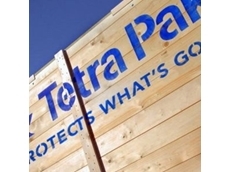 05/03/14 - Food processing and packaging company, Tetra Pak, has acquired Switzerland-based Miteco. 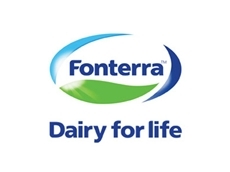 24/02/14 - Fonterra’s new $120m UHT milk processing plant is edging closer to completion with production to commence in March. 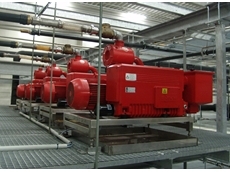 17/01/14 - Busch has developed a specialised series of vacuum pumps specifically for packaging in an oxygen atmosphere.